NEW BALI FST FORMULA, NOW IN STOCK! Our new triple sifted FST arrangement is produced using the finest Bali leaf accessible. Utilizing restrictive strategies, enormous care is taken to dry and cure Kratom leaves, which takes into consideration an extraction of the all the more valuable alkaloids bringing about a purged and predominant last item. This full range Tincture is the most powerful incense extricate accessible. The full Spectrum of alkaloids introduce in Kratom have been disconnected from Bali Leaf and cleansed to the most elevated amount. The alkaloids introduce in Bali offer an all the more quieting fragrance and only one 2ml wretched contains around 6 incense partitions. It takes 150 grams of Bali Leaf to deliver 2ml. 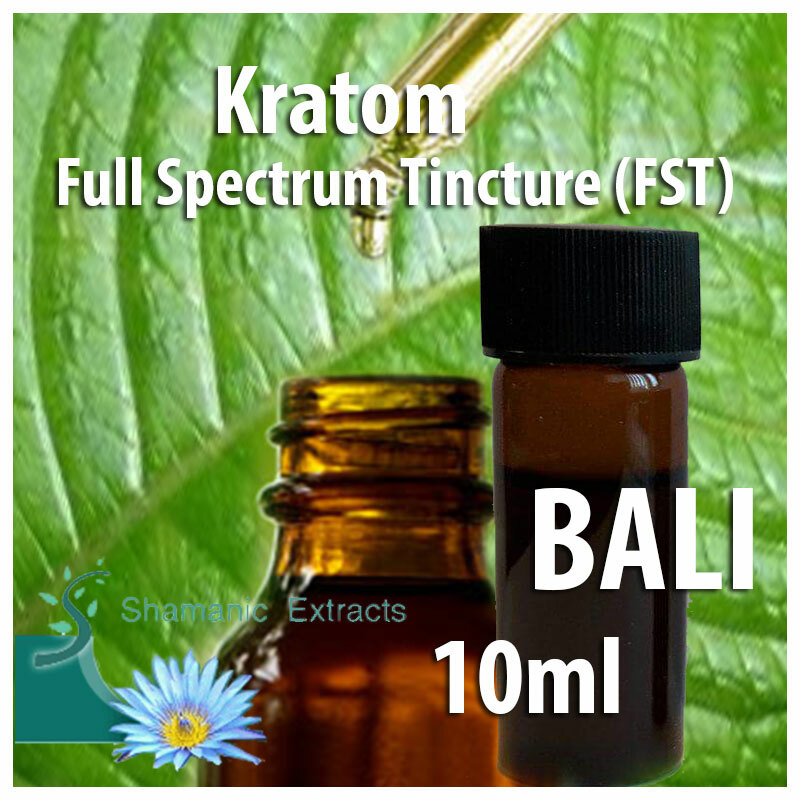 Share your experience about Kratom Full Spectrum Tincture (Bali FST) with other customers. Submit your tips or thought on this product, be detailed and specific.